The Amusement Expo International has been a focal point for the industry – serving as a showcase for the latest new equipment for the trade; providing hands-on information for buyers and sellers of the industry; and acting as the primary face-to-face conduit between trade partners in the coin machine business. Like many industry trade events, the Amusement Expo International is the annual business barometer for the marketplace it serves. 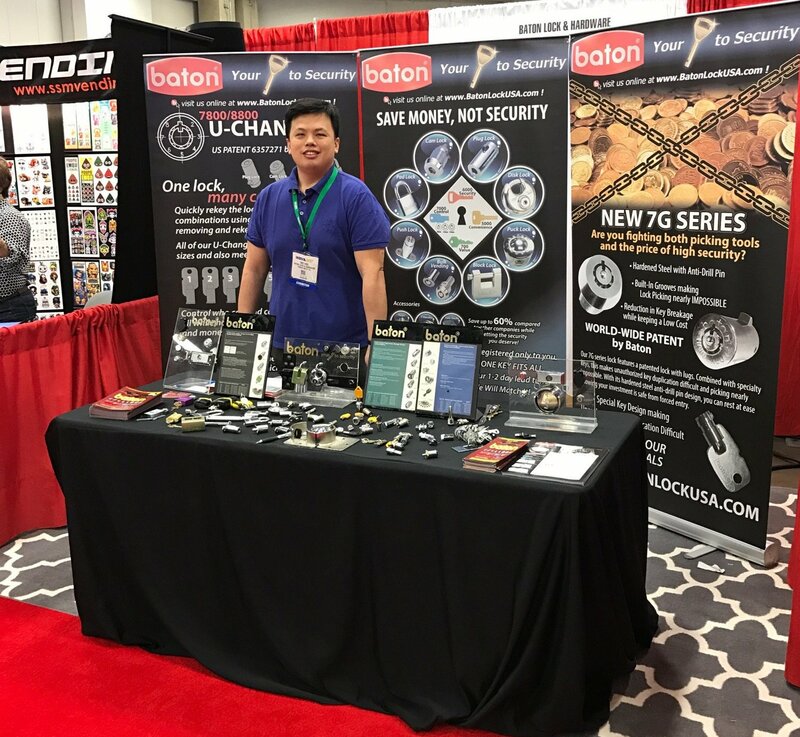 For those who need to keep abreast of the latest developments or want to maintain valuable contacts with fellow coin machine business men and women, the annually-conducted Expo is the place to be. Beginning in March 2010, the AMOA and the American Amusement Machine Association (AAMA) joined forces to create a brand new trade event for the coin-op and out-of-home entertainment industries. The AAMA/AMOA Amusement Expo International initially focused on combining the attendee and exhibitor bases of both the AAMA-owned Amusement Showcase International (ASI) that was previously conducted annually in the spring, and the AMOA-owned AMOA International Expo, which ended its decades-long run of fall expositions at the conclusion of the 2009 event. For more information on the Amusement Expo International, visit www.amusementexpo.org.